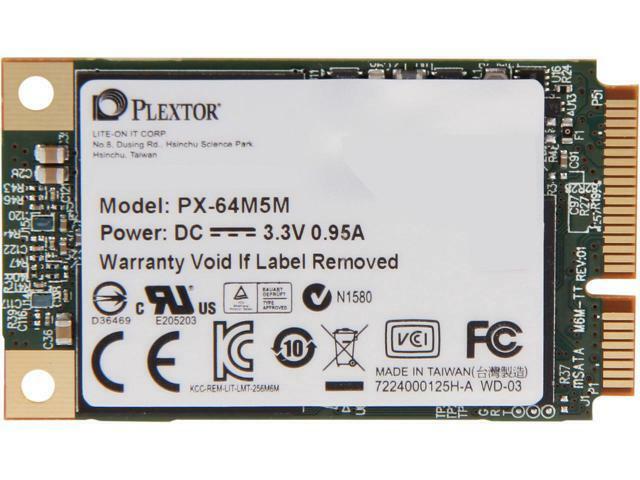 PLEXTOR is a world-leading developer of award-winning solid state drives, and other high-performance digital storage devices for professionals, consumers, and enterprises. Since the introduction of our very first CD-ROM back in 1989, PLEXTOR has had an obsessive approach to quality and performance. As we grew, PLEXTOR’s legendary optical drives became the performance benchmark against which all others in the industry were measured. Today that legend lives on, not only in our new generation of Blu-ray drives but in our multi-award winning solid-state drives. 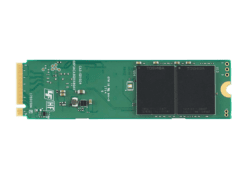 As additional users discover the benefits of our high-performance SSDs, our engineers continue to insist that every PLEXTOR product be designed to deliver maximum reliability and true performance.